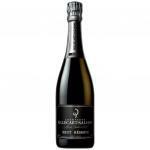 The 2007 Bollinger la Grande Annee Rose ($146.55) is a sparkling wine from Champagne produced by Bollinger that contains pinot noir of 2007 and has an alcohol content of 12%. 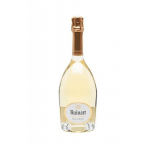 Uvinum users reviewed this sparkling wine with 4 of 5 points while experts give the following evaluation: robert parker: 96 and wine spectator: 95. - View: delicate color coral. 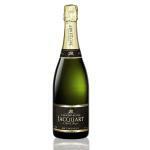 - Nose: aromas of black currant and dry accompanied by a hint of mint: snuff blond notes and dried flowers. 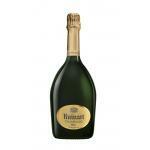 - Mouth: delicate flavors; mirabelle notes, kirsch and freshly cut grass; a beautiful aromatic structure. 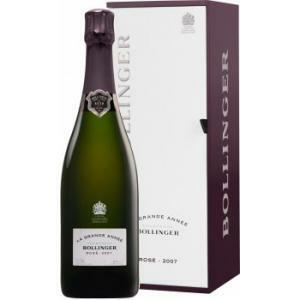 Champagne Bollinger Grande Année Rosé 2007The prestige cuvée Bollinger, developed only when a vintage reached a perfect balance:? 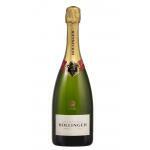 C is the interpretation of Bollinger an exceptional year?. - Light coral in colour. 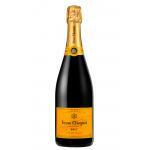 - Dried grass and redberries on the nose with hints of fresh tobacco and dried flowers. - Notes of mirabelle plum, freshly cut grass and kirsch on the palate. 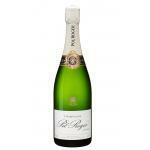 I bought it at the wine cellar of Bollinger. Fantastic colour. Mellow yeast aromas. 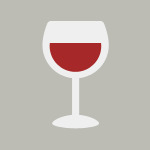 Well-balanced and round flavours. 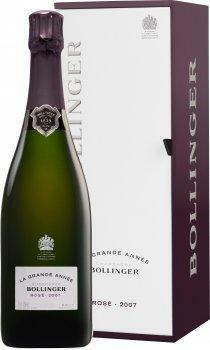 - View: Champagne Bollinger la Grande Annee Rose Case 1999 is color salmon. 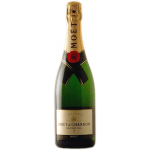 - Nose: It offers a great balance based on an expansive sweet fruit and expressive aromatics. 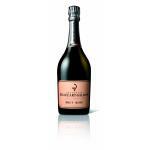 -View: 1999 Bollinger Grande Année Rosé is pink salmon with copper flashes, clean and bright. 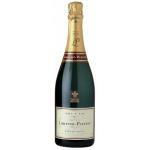 Fine bubbles, linear, not a crown slow. 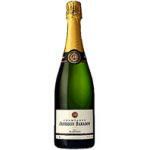 I took this Champagne between meals. At the a friend's wedding. 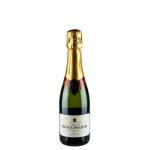 If you want to buy 2007 Bollinger la Grande Annee Rose, at Uvinum you will find the best prices for Champagne. Get it at the best price at Uvinum, comfortable, quick and safe. We have a catalog of over 59.000 products for sale converting Uvinum this way into a leader in Europe thanks to more than 38.000 customers who shop at Uvinum.